The root “Viv” means life and axis is the life line. Your Vivaxis a unique vibrational energy sphere formed at the time and geographic region of your birth that contains the complete blueprint of your soul. Individual from the Soul and the heart of mother Gaia. What Takes Place with Vivaxis Work? directly interfacing with your Innate intelligence or Soul. with your heart and your Soul purpose. 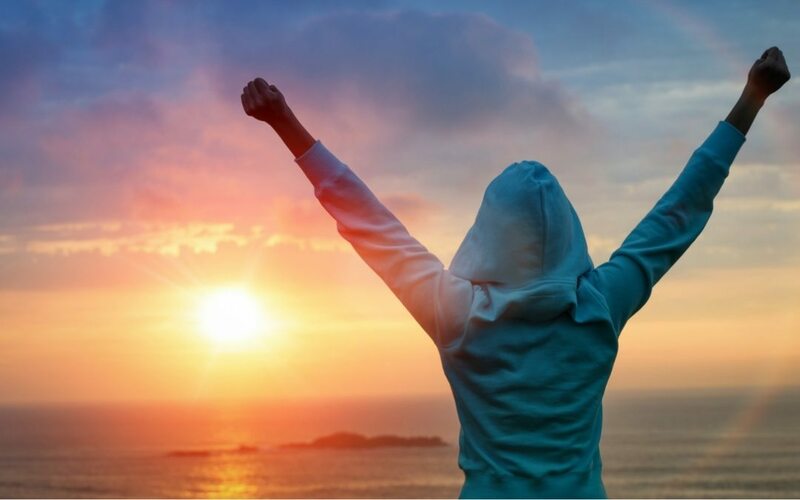 Vivaxis work activates & potentiates vibrational stability and enhances the magnetic power of your thoughts, words & emotions through the amplification of Soul sourced energetics & the use of focused intention. or anti aging properties within the body, mind and emotions. Sometimes it comes from a direct thought in your head or heart. something that grabs your attention. Curiosity is the voice of your Intuition saying: HEY! ​Check this out. Pay attention. This might be something. ​be moved to and once they honored the voice of Spirit their life flow really opened up. Vivaxis energy work is a must-have experieince for everyone who wishes to increase their knowledge base of the use and applications for various forms of energy for expanding consciousness, increased health, anti-aging &well-being, increase the intuition and vibrational awareness and interaction with the quantum innate intelligence. The multidimensional Energetics of a Vivaxis session are almost always felt immediately and can have a profound and often life changing effect on one’s awakened awareness. Results are varied and the gentle energetics respond to and work with each person in just the precise manner that is useful. During a session people consistently report things such as: increases in well-being , feelings of wholesomeness, a reduction in pain and stress, anxiety & density; an increased sense of presence, focus, inspiration, internal stillness and mental clarity. ​People have also reported an immediate Energy boost or feeling like a different version of themselves with enhanced Intuition & vibrational awareness, increased magnetic potential and a stronger focused Intention; the spontaneous dissolving of old un-useful patterns including ancestral and birth trauma, and an increased awareness of the presence of their personal Guides. 4 supportive audios plus 6 pre-recorded webinars from 2018 that provide detailed instructions on some of the various ways to incorporate the use of the Vivaxis energetics into practice. The extended recordings contain powerful living transmissions from New Earth which will accelerate and uplevel your energy field and etheric light bodies and enhance your vibrational awareness and intuitive functioning each time that you listen to them and engage your awareness with. This is an introductory audio to instruct you about how to participate and then you will be lead in a short guided meditation designed to induce a state of relaxed, intentional awareness. The meditation begins at 1:45. You may fast forward the recording once you are comfortable with the process. Use this audio at the beginning of all meditations and energy work. This short guided meditation is designed to clear our energetic interference, noise, static, distractions of mind chatter. This audio is especially supported with high vibrational music that is set to the frequency of nature. It also contains holographic downloads to induce an internal state of relaxed, awakened awareness and to Set the stage for all energy work, meditations, shamanic journeys, working with guides, asking questions of angels and guides. Activating the Quantum field and your Vivaxis. ​This audio takes you into a high vibrational state where your body and your have access to the quantum self and begin to really increase your vibrational awareness, sensing . The Vivaxis works in concert with the quantum field as a transducer of energy to the body and allows you to live at a higher vibrational rate and access your Guides and Intuition more easily & naturally. This is a live extended webinar from 2018 approximately 2+ hours long that is divided into two recordings. 1A contains subtle energetics along with a discussion and teaching of Vivaxis constructs around shadow energies and miasms. 1B is an interdimensional and multidimensional activation and energetic shadow clearing set to high vibrational music.. Your Vivaxis contains the vibrational template of your soul signature aka divine blueprint. Your Vivaxis is also affected by the presence of Shadow. This is a discussion of how Shadow energies influence the development and functioning of your vivaxis and in turn your life stream. Shadow energies that are present in your vivaxis energies are largely responsible for amplifying and reinforcing the density, fear and doubt that keeps you stuck within the same self-limiting beliefs and patterns over and over again from lifetime to lifetime. ​I will also be address the energy residue from Moral injury within the field of refers to the injury to an individual's moral conscience resulting from an act of perceived moral transgression which produces profound emotional shame. All of us has had experiences that has induced shock, sadness and feelings of shame and hopelessness juxtaposed again our spiritual idealism. This has hindered many peoples ability to move forward in their consciousness and in their lives. Miasms are root-cause negative energy patterns amplified by shadow which when cleared can restore a persons sense of connection to Source and their innocent heart. This is another amazing live 2018 webinar. It isapproximately 1.5 hours long and contains a discussion with new Earth energies from Adama and Telos that will accelerate your awakened awareness and uplevel the functioning of your Intuition and energy centers. These next two webinars will activate your Vivaxis sphere and then open the energetic doorways to two Divine Interdimensional Mystery Schools which exist within the Earth plane at this time: the Halls of Amenti and Telos. Your Vivaxis energies will be built up and a portal will be opened that will allow you to meet the guardians, guides, and star families and then you will receive several unique frequency downloads that will strengthen you Intuition and vibrational awareness, . The awakening of your Vivaxis along with a 12th dimensional activation will allow you to receive quantum energetics and guidance from the beings of Light from these Mystery Schools in a manner that you have not previous done yet. The Halls of Amenti are tied to Atlantis and the Ancient Egyptian mystery schools. 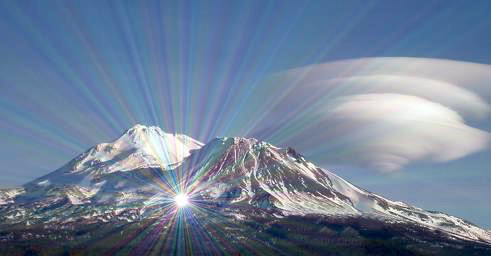 Telos is tied to Lemuria, Adama, St. Germain and the vibrational portal is located at Mount Shasta. Those who align with one of these sacred places may receive additional healing , soul support, and gifts . Most who align with one of these spiritual communities are able to reconnect with their star families of origin and deeply heal the wounds of separation. Aligning with either of these Star communities also acts as a buffer for some of the more chaotic energies of the collective which is great for empaths and sensitive types. Approximately 1.5 hours long this webinar introduces participants to the interdimensional community of the Halls of Amenti. Amenti is linked to the ancient Egyptian mystery schools, star communities, Atlantis, and Lemuria. This recording contains a discussion with new Earth energies and how to work with them as you are gifted with beautiful energetics that are downloaded into your consciousness and energy centers to gracefully and blissfully accelerate your awakened awareness and uplevel the functioning of your Intuition and energy centers. The next two webinars will activate your Vivaxis sphere and then open the energetic doorways to two Divine Interdimensional Mystery Schools which exist within the Earth plane at this time: the Halls of Amenti and Telos. 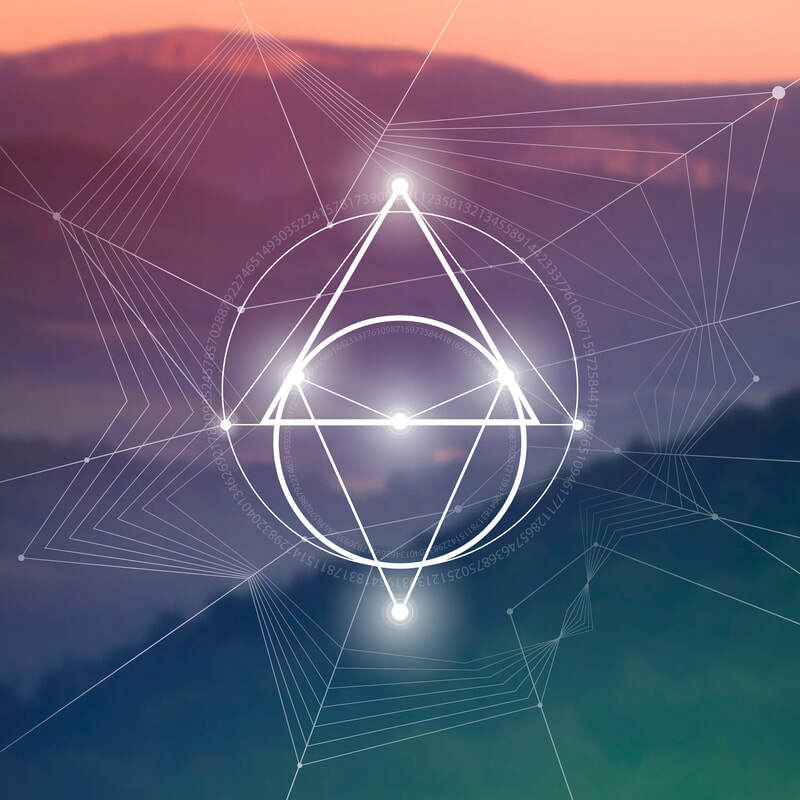 Your Vivaxis energies will be built up and a portal will be opened that will allow you to meet the guardians, guides, and star families and then you will receive several unique frequency downloads that will strengthen you Intuition and vibrational awareness, . 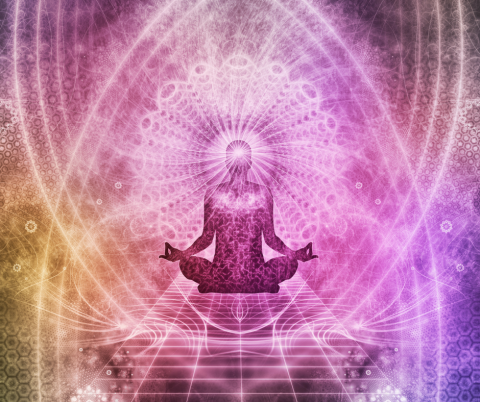 The awakening of your Vivaxis along with a 12th dimensional activation will allow you to receive quantum energetics and guidance from the beings of Light from these Mystery Schools in a manner that you have not previous done yet. 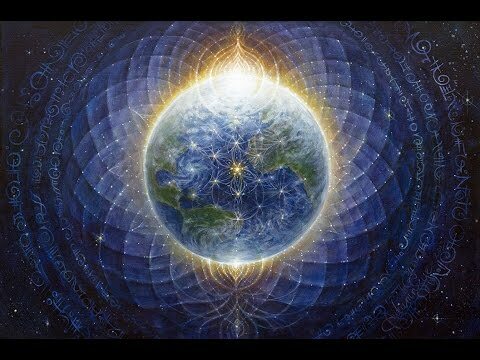 These two recordings are over 2 hours long and contain recorded webinars hosted by Lanna is 2018 that discuss and teach how to use New Earth Vivaxis energetics, offer subtle energetics and vibrational multidimensional upleveling through an active transfer of New Earth energies from Lanna’s consciousness into yours. Recording 4A discusses the vivaxis and its relationship to the Intuition . Recording 4B reactivates the flow of energies from Telos and Amenti, activates and strengthens the intuitive energy centers in the body. Your Vivaxis influences the flow of bio photonic information to and from the body, the cells, and the body’s energy centers (chakras & meridians) . As you awaken and as the Earth also evolves the chakra and energy systems within the body are evolving and changing in structure and function. You will get some of the most up-to-date material available on this topic. A wonderfully informative class discussion on the bio-evolution of the energy systems in the body, as well as how Intuition is exponentially enhanced using Vivaxis energies. There will also be a Live group meditation using your Vivaxis energies with bio photonic energetics to facilitate the expanded awareness of your intuition. I see energy and into the Soul and personal life stream of individuals and am able to communicate and interact with their energetics from within the quantum field slowly and gently raising the vibration of the person as I take them into a very receptive state of focused awareness so that they are very open and connected to their own source energies and spirit..
Vibrational energy work is also done to dissolve old patterns and diminish pain in the body. I will often move and reform the Vivaxis in new geographic location that promotes wellness and optimize a person Lifestream and Soul trajectory. Who should get a Vivaxis session? How are Vivaxis Sessions conducted? Over the phone, via internet or by special arrangement in-person or by proxy using my quantum awareness and accessing the unique soul signature and energetics of the individual as contained within the Vivaxis. The session is recorded so that you are able tofully participate without having to take notes. All I need from you is the first name, year of birth and the geographic location at the time of birth for the person I am getting information for. Sessions are beneficial for all Individual or an Individual who is serving as a proxy for a child or other family member or loved one. *** There are no negative side effects to working with the energetics of the Vivaxis field. … RS: USA before my session I felt lazy, inertia, can’t move forward, always feeling blocked. After: Into flow, sacred space, gentle beauty ad natural energy new Vivais point-Tahiti-south pole which is also feels like a stronger anchoring energy and so much more useful Thank you! AM Colorado. You accurately read the records of my Vivaxis and we moved it from Long Island after clearing the fields of trauma, sexual abuse trauma, and a traumatic separation from my twin at birth who I have always felt. AFTER: I feel freer, lighter, almost elated. Like my energy and my life was my own again. The Vivaxis session was amazing. Spirit suggested a Vivaxis session and immediately gave me a lot of information about a place that connected me to my Star Family and my gifts and my Vivaxis was moved to that region. For weeks before the session I had been drawn to that same place and even dreamt about it. Since then I feel more at home in myself and my life and things make much more sense to me in terms of my life path. Lanna describes herself as a lightweaver, bridger of realms & Spiritual midwife for progressive Awakening, personal freedom and transcendence from 3D to 12D and beyond, ushering in the New Wave of Human Being™© from birth to death and all stages in between. Lanna works in concert with the spiritual wisdom & mentoring of all of the Ascended masters, interdimensional light beings and Realms who support the biophotonic evolution of Earth into the full manifestation of the Unity field. She has been tasked with facilitating the rebirth of humanity into new Earth through her multi and interdimensional Vivaxis work along with the support of Mother Mary and a collective of Ascended masters known as the Sisterhood of the Rose which includes Mother Mary, Mary Magdalene, Quan Yin, Tara, Hathor, Isis, and White Buffalo Woman.